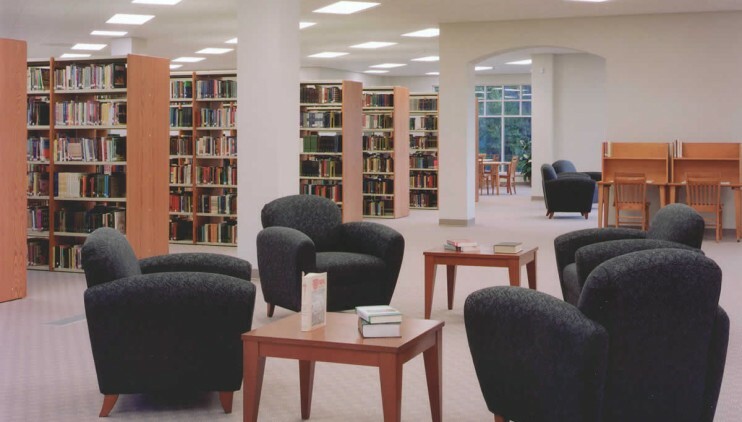 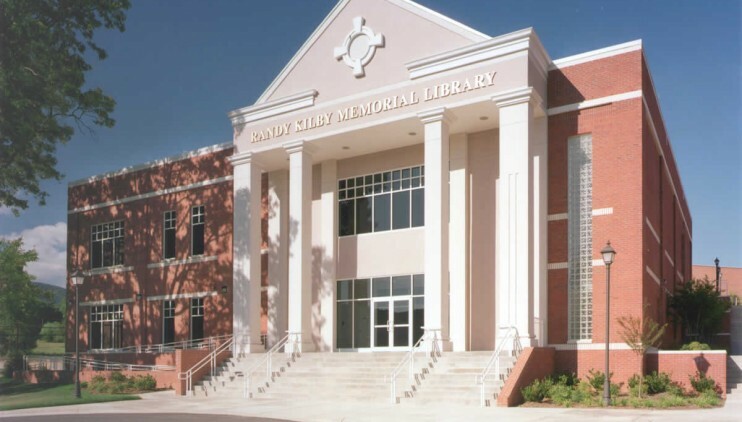 The Randy Kilby Memorial Library is a recent addition to the Fruitland Baptist Bible Institute, which is a campus tucked away in the beautiful Appalachian mountains. 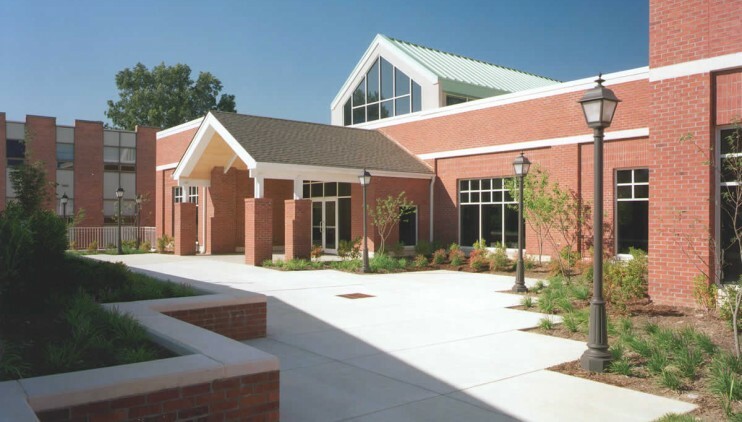 This new $2.5 million, two-story facility has space for 60,000 volumes, study rooms, offices, a large conference room and an 18-station computer lab. 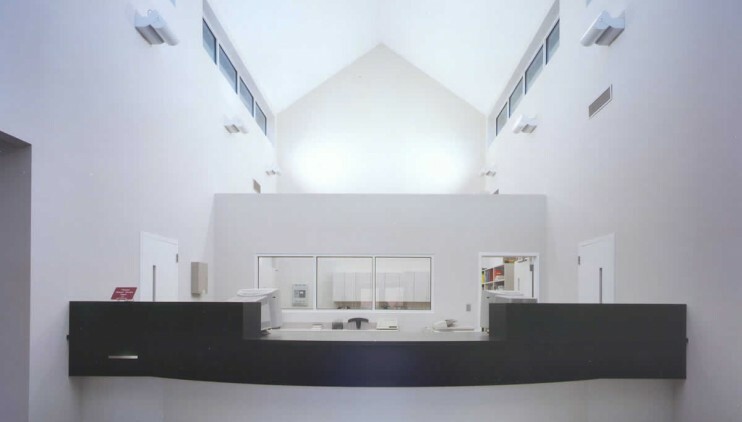 In addition, the lower level has breakout space and classrooms.